Here comes the bachelorette! It's almost time for your big day, except you have one last stop on the way. Your bachelorette party! Get all your girls together to have one last night out on the town as a "single" lady. 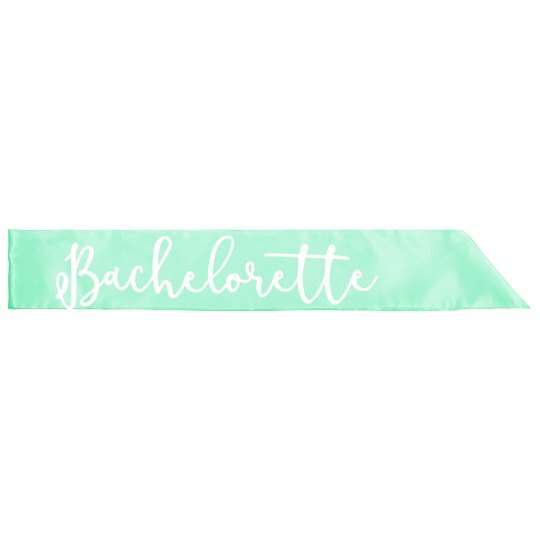 Make sure everybody knows you're the bachelorette by wearing this trendy sash.